Dr. Sedise Moseneke has done it again! He has just been appointed the Chairman of the Property Sector Charter Council. Dr. Sedise Moseneke has steadily made his mark in the property sector in South Africa ever since being founding CEO of Encha Properties in 1998. He grew the company’s portfolio from R330 000 000 to R1,5 Billion Under his Chairmanship, Encha Property Services (EPS) managed a portfolio of approximately R3 Billion. He was appointed to the UNISA Finance and Real Estate Committee as a co-opted member primarily to focus on the university’s real estate portfolio in 2015. Dr. Sedise Moseneke is a past President of the South African Property Owners Association. At the time, he was the youngest person to ever hold that position. 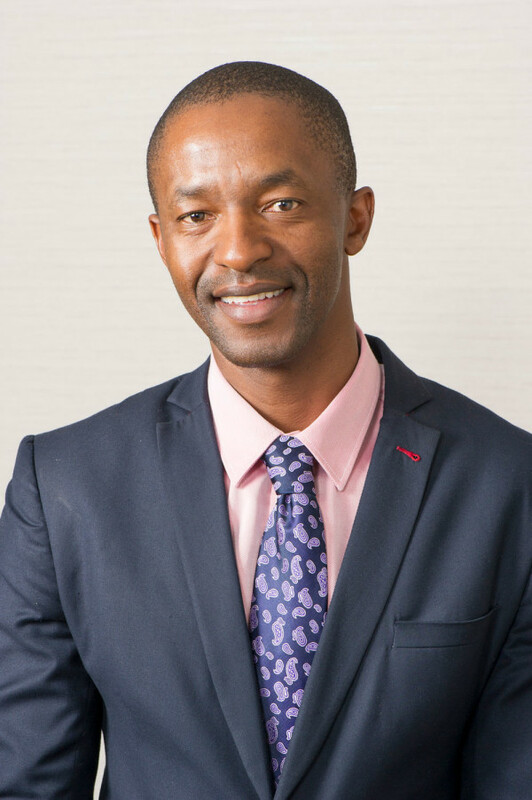 He is the head of the Investments and Acquisitions team at Vukile in SA, and is also responsible for Transformation. He heads up the Vukile Academy, and sits on the Board of Directors of Vukile. Dr. Sedise Moseneke also sits on various Boards of Directors.